JamesMason0 and EmmaGear bring you the story of Charlette, a shy, timid girl who prefers to keep to herself most times. 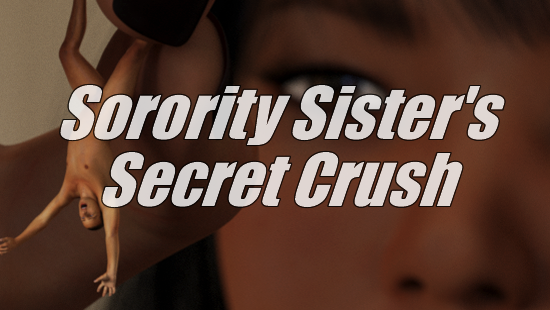 In fact, the only reason she's joining a sorority is because she knows it'll look good on a future résumé. Join Charlette over 70 pages as she learns to open up to her housemates, and discover the joys of crushing miniature people. But when her new friendships are tested, will she be able to endure? Or will she crumble, and return to the boring simplicity of her old life? 70 fully rendered images by JamesMason0 with accompanying text by EmmaGear! Heavy on shrinking, foot focus, and vore! Want more information? Check out the full listing at Giantess Katelyn's store page by clicking the link below!